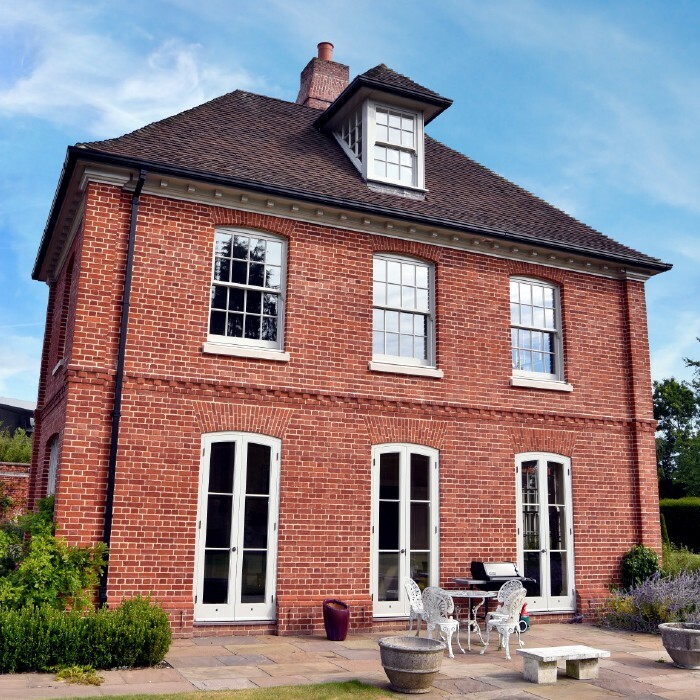 Whyte Gates is a private dwelling of substantial character. Maintaining a traditional architectural style, the property exhibits distinct features reminiscent of the Arts and Crafts movement. 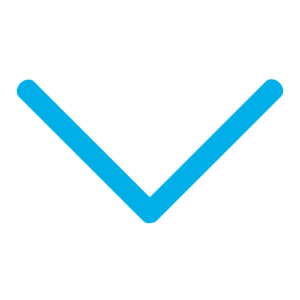 Ascent Building Ltd would deliver the craftsmanship necessary to construct the intricate design utilising the highest quality building materials. 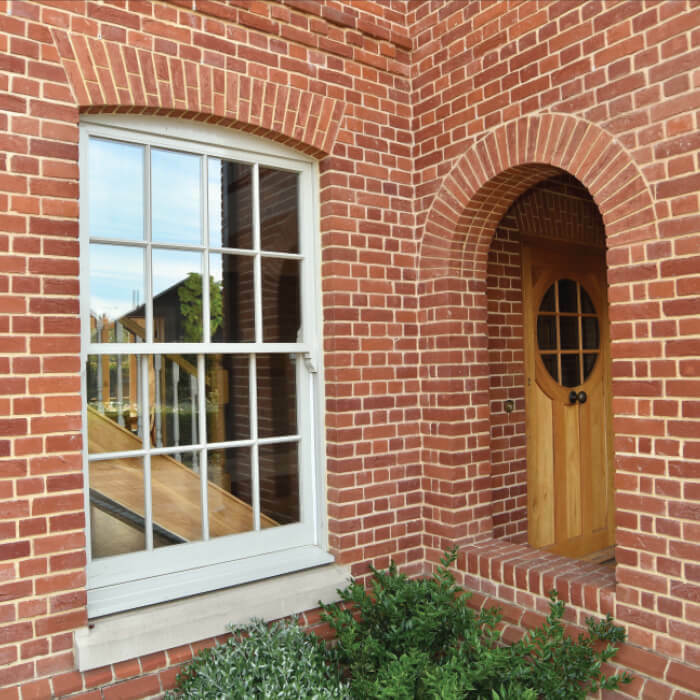 Keystone were approached for the provision of feature brick lintels to help achieve the dwelling’s exterior facade. The modern building technique would accomodate the traditional character of the property, providing effective one-piece solutions for each decorative brick detail. 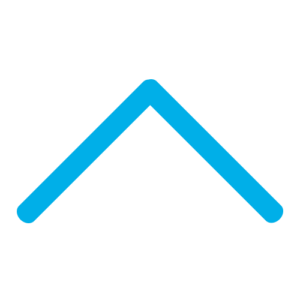 Ascent Building Ltd was assigned with delivering the architect’s vision. 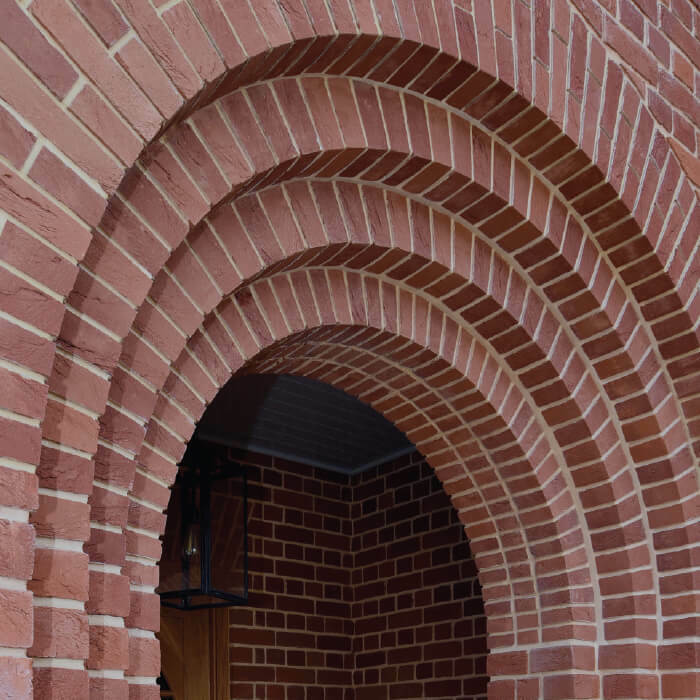 The intricate brick detailing specified around the openings would require a great deal of skilled labour and brick cutting onsite if constructed using traditional methods. This would have been a time consuming task and required a high level of accuracy to ensure consistency across the brickwork. Keyslip Brick Feature Lintels offered an offsite solution which would achieve the decorative elements across the dwelling’s exterior façade. 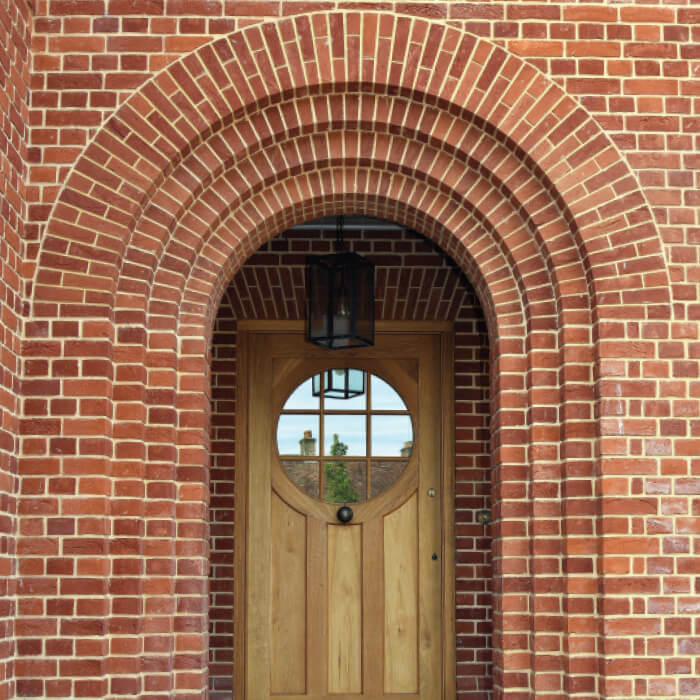 Manufactured bespoke to order, these brick feature components included a 2.4m span Corbelled Arch which defined the porch entrance to the property. 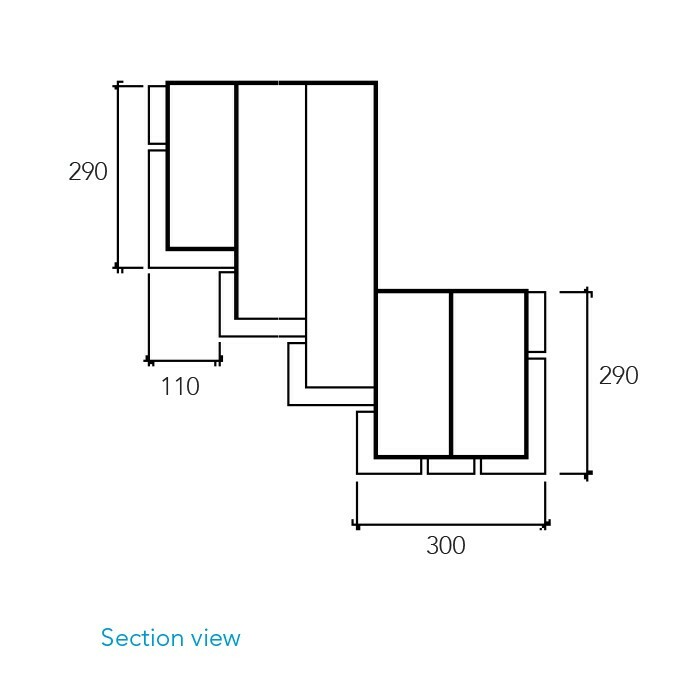 This single piece unit saved Ascent Building significant installation time. 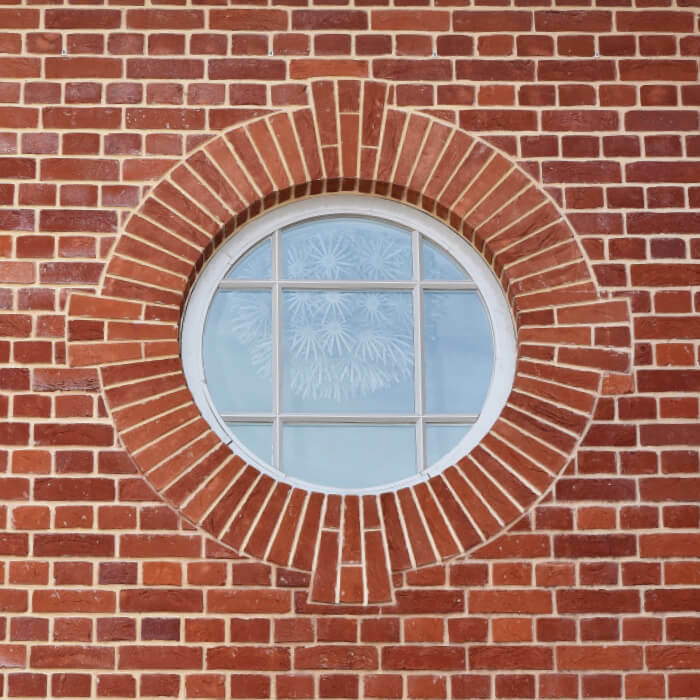 The level of quality control which could be achieved with these products was a major advantage for the architect as all the brick cutting and bonding took place in a controlled environment, free from wet weather, extreme temperature and excessive dust. Keystone collected a consignment of the brick being used on site and the brick feature units were delivered to site with bricks bonded, ready for installation and final pointing. 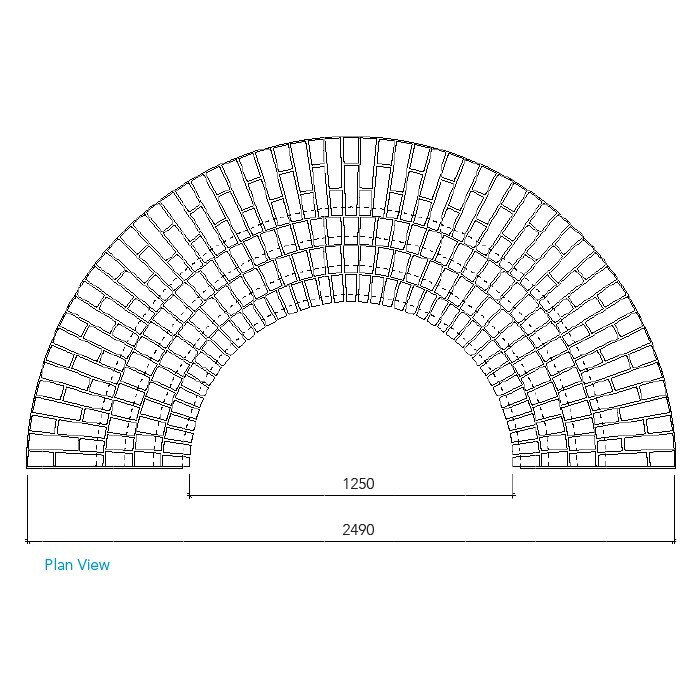 This ensured that the arch blended seamlessly with already constructed brickwork. 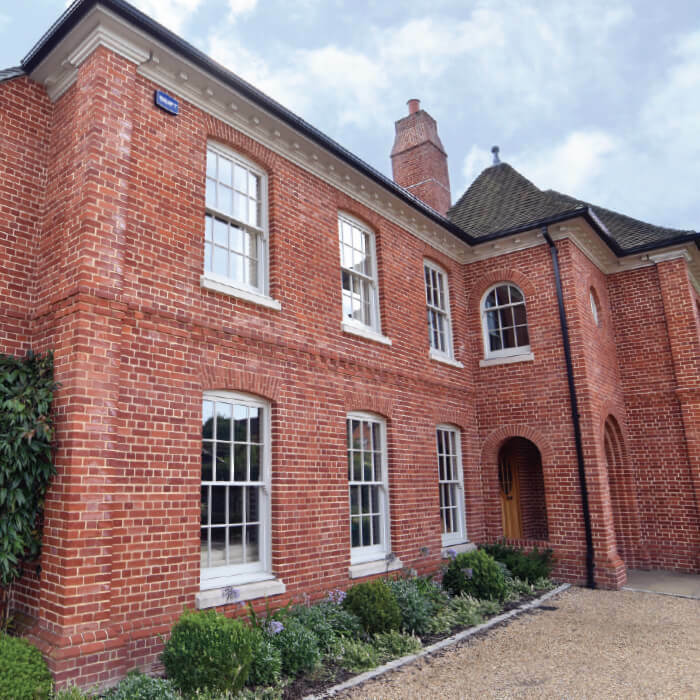 Keystone also supplied a range of other brick feature components including Flat Gauge Arches, Full Arch Lintels and Bullseye Lintels, all of which were manufactured bespoke to create the elaborate brick features on this stunning home.